Cosme, Black Seed Bagels, Marea, Sadelle’s. 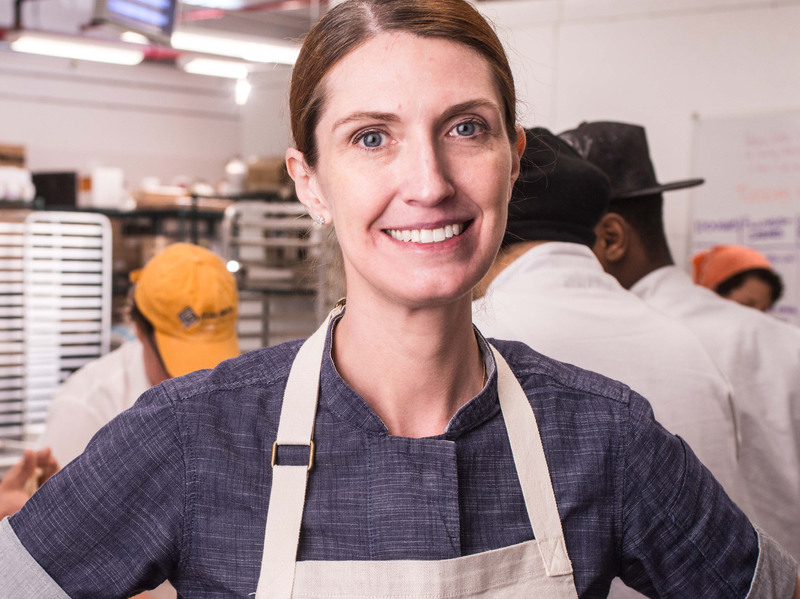 You think you know the powerhouses behind these brand-name restaurants in NYC, right? Wrong. 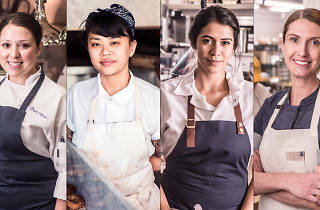 Instead of the big-name male chefs, it’s actually these four talented New York women who are the ones cooking in the kitchen night after night, ensuring the city’s best dishes exceed customers’ expectations. 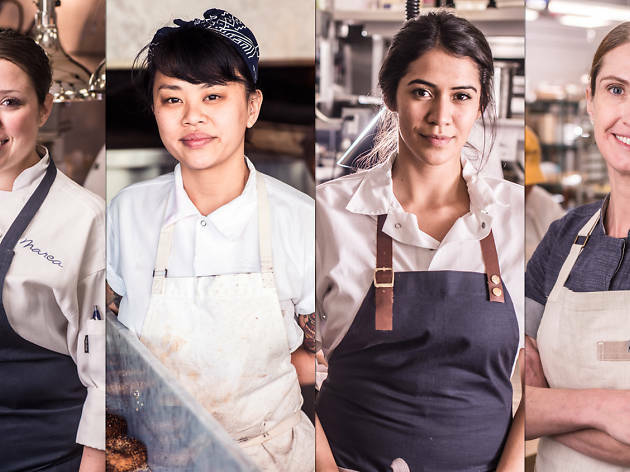 Meet Daniela Soto-Innes, Dianna Daoheung, Lauren DeSteno and Melissa Weller, the next generation of the city's chefs. 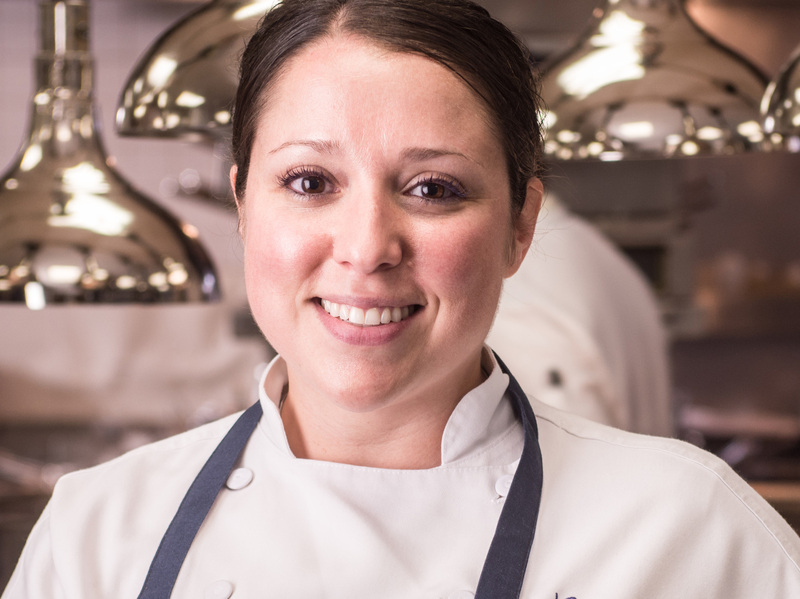 DeSteno joined the Italian seafood restaurant after working with the executive chef at Eleven Madison Park. Since 2009, she’s started the day by checking what’s available for the day’s menu, particularly for the raw bar. “Michael White trusts us a lot, but there is a vein we have to stay within,” says DeSteno. “The fusilli with braised octopus and bone marrow will never come off the menu, but as the seasons change, we’ll develop new dishes. Michael has ideas, I have ideas, the sous chefs have ideas, and the menus develop bit by bit.” Combining White’s astounding memory of recipes with DeSteno’s kitchen knowledge has led to new developments like a low-gluten pasta that’s now available across his other restaurants. 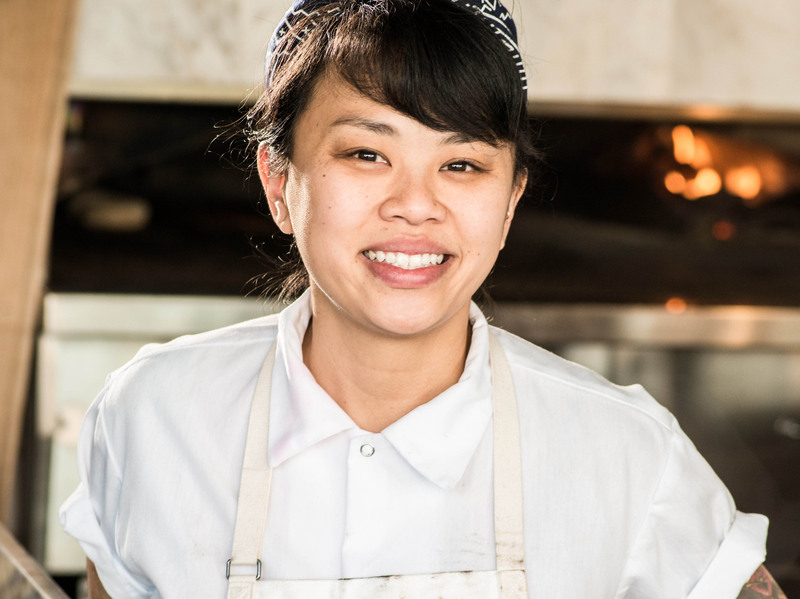 After four years of working at an ad agency, Dianna Daoheung was at a crossroads. 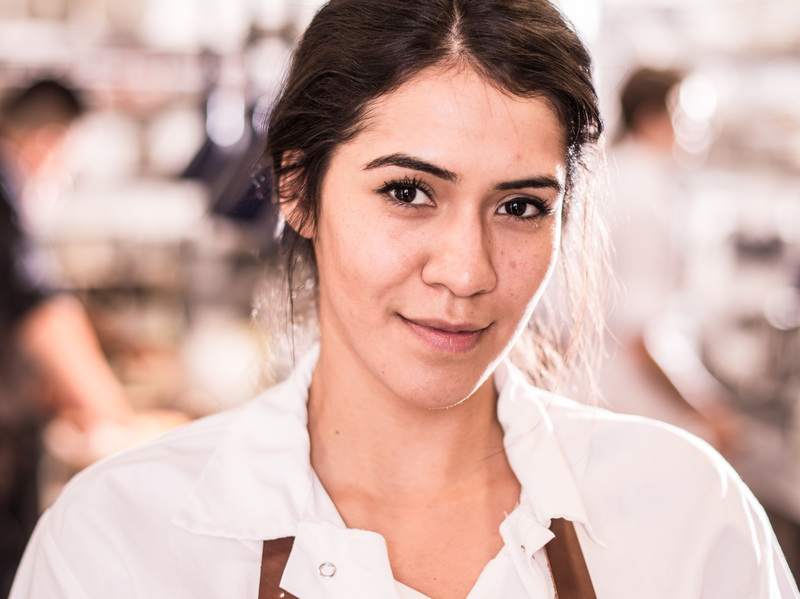 She could either buckle down and make it her career or start from scratch and give her love of baking a go. “As a kid, I would make things that made a mess,” she laughs. “My first cake was out of flour, water and salt.” So she took the pastry path and enrolled at the International Culinary Center.